Send the gift of flowers! 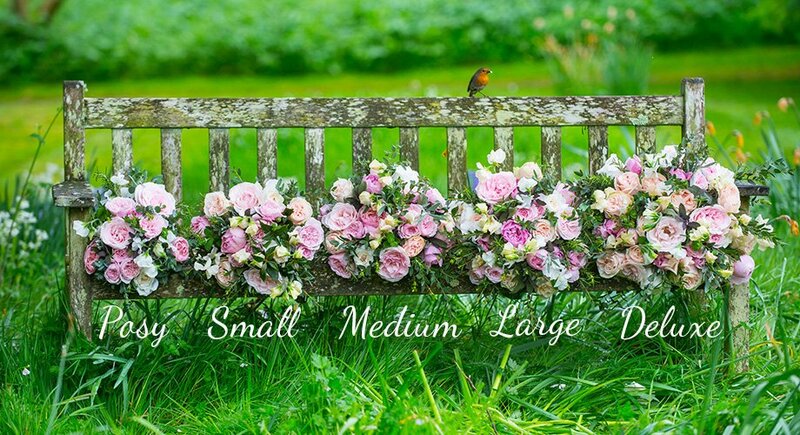 This monthly delivery package includes a small florist choice bouquet sent every month, for three months. Please select your delivery option below. Option one: We send the first bouquet on a date of your choice with a beautifully presented gift letter telling the recipient about the gift and including a schedule of planned delivery dates (that can by altered by the recipient). If you are not sure whether the lucky recipient will be home to receive the bouquet, then do let us know where they can be left safely during the checkout.